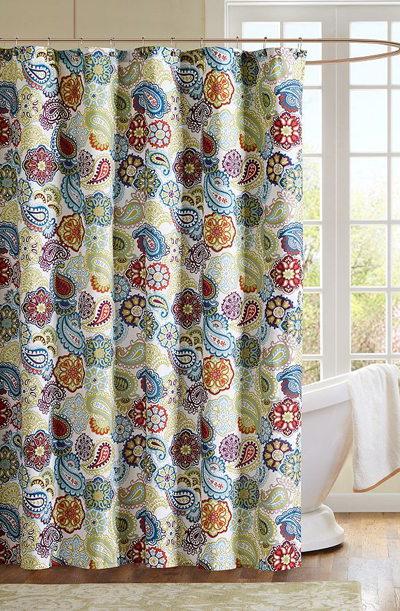 This Mi Zone Asha Fabric Shower Curtain features a fantastic mix of floral and paisley prints for a look you’ll love. $54.99 Sale $32.99. Buy here.